A must-have tool for the working hypnotist, now in sparkling CD-digital quality! 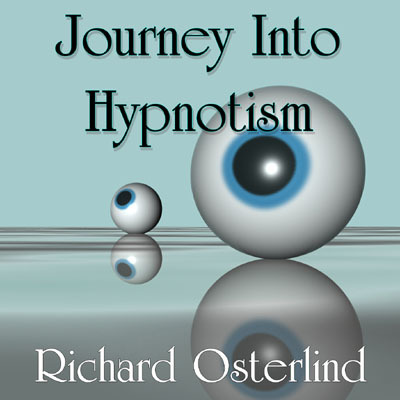 Richard Osterlind's JOURNEY INTO HYPNOTISM is a tool specially designed for the all-important induction process. The CD contains an audio track with music written specifically for a theatrical hypnotism presentation, complete with subliminal tones and rhythm patterns that will make it easier for your subjects to enter the hypnotic state. 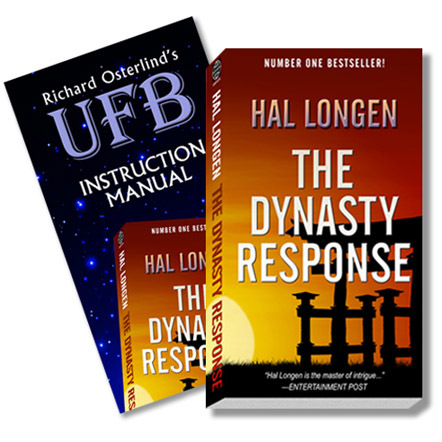 Also included is a booklet that contains not only full instructions on how to make the best use of the CD in your shows but also Richard Osterlind's thoughts and ideas regarding hypnotism shows and his own methods for the induction process. This package was available many years before on cassette tape (and at a much higher price point!) but this new version has been completely remastered to take full advantage of the CD medium. Take your subjects and audiences to new places in your hypnotism presentations with Richard Osterlind's JOURNEY INTO HYPNOTISM.